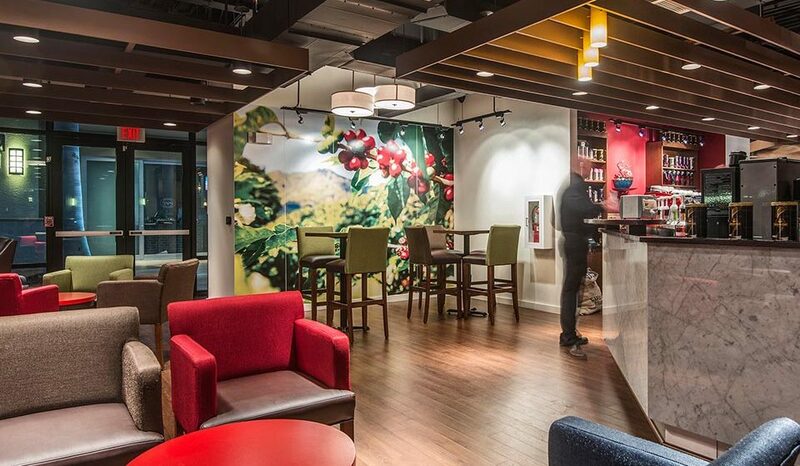 Canadian coffee company Second Cup retained Shikatani Lacroix to help execute its international expansion. 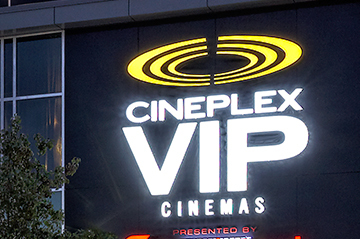 Second Cup is Canada’s largest Canadian-based specialty coffee retailer, operating more than 360 cafés across the country, with its headquarters located in Mississauga, Ontario. 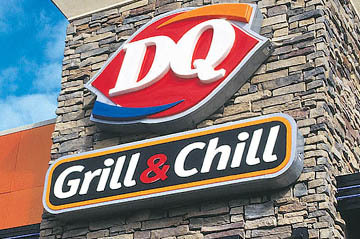 It was founded in 1975 by Tom Culligan and Frank O’Dea. 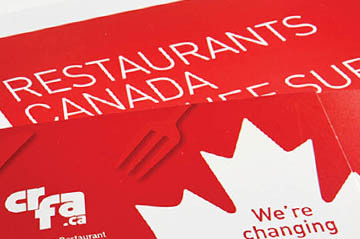 In 2006, Shikatani Lacroix was retained to help redefine the Second Cup experience and point of difference in Canada. 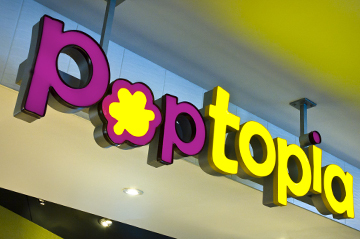 Then in 2009, we began developing a new international brand as part of the Second Cup chain’s global expansion. Working with Second Cup International, we rolled out inlines across the Middle East, Eastern Europe, Northern Africa, and the United States. 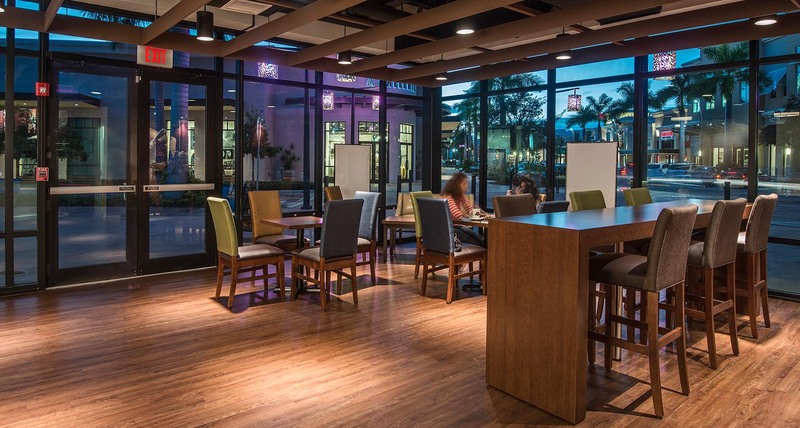 The design of the cafes must have a consistent look and feel that leverages Second Cup’s brand attributes, while taking inspiration from the culture of its new environment to appeal to local guests. Our process uses physical and visual metaphors to help define Second Cup’s ideal experience and key equity levers to allow for a seamless and coherent execution across the various locations. 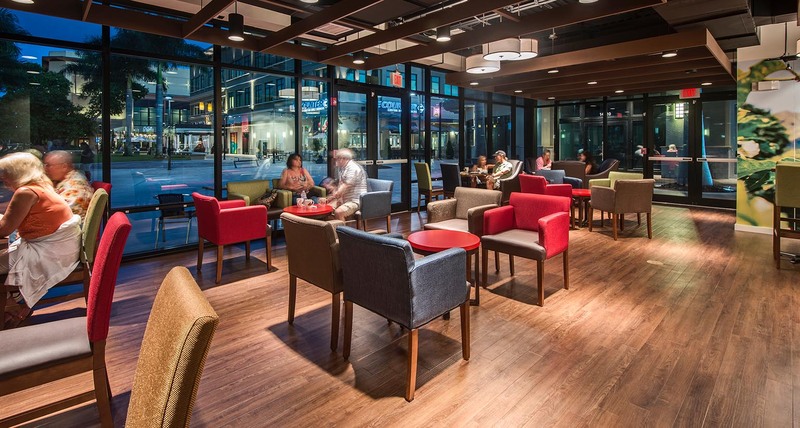 Color plays a defining role in the design of Second Cup’s international cafes. 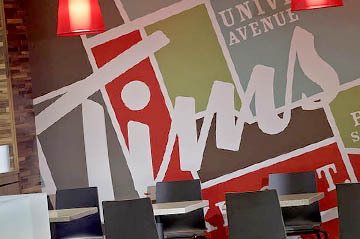 Reds are the prominent color palette for its Middle East locations, whereas blue is the predominant color in the new Florida cafes to reflect their proximity to the ocean. 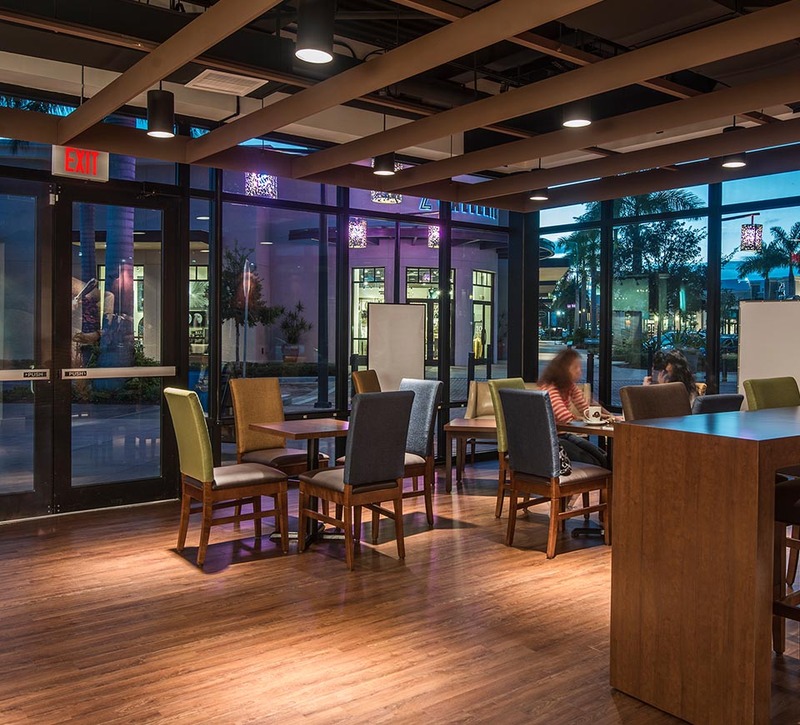 In this Naples, Fla., location, a full glass-panelled facade welcomes visitors to the cafe. 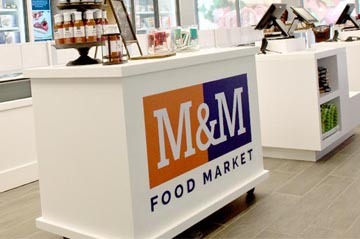 The elaborate food counter, adorned in upgraded finishes like marble, quartz and a mirror-tiled backsplash, divides two separate seating areas. Modern lounge seating is featured in the front of the cafe and clustered meeting zones are available at the back. 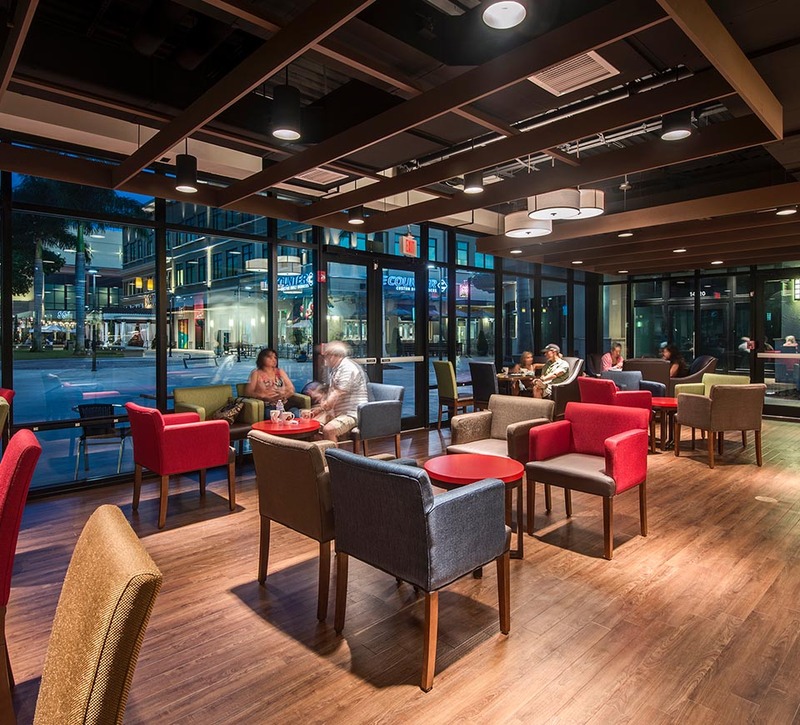 The design of the cafe leverages Second Cup’s brand attributes, such as fresh and relaxing, while taking inspiration from its local environment. 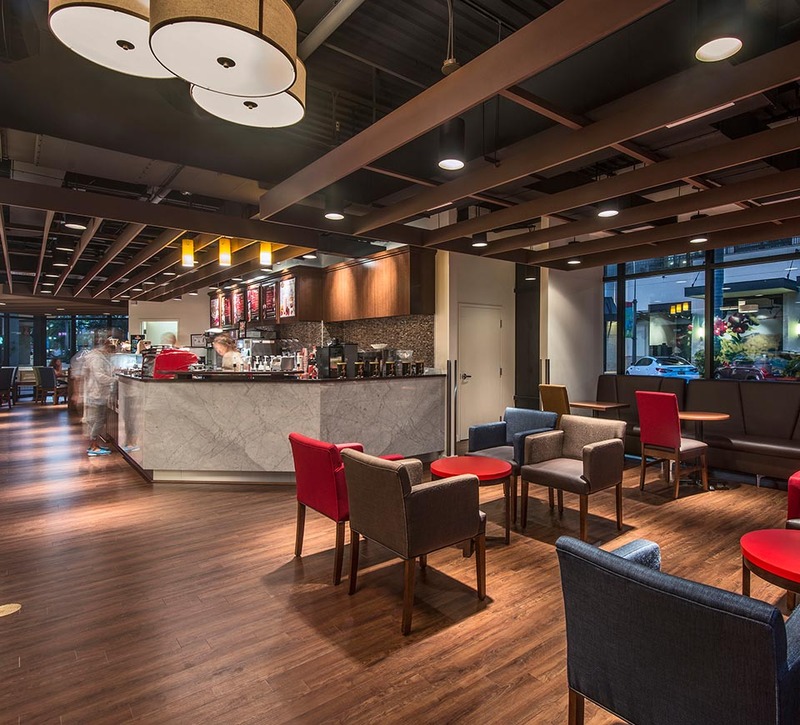 For the Second Cup Oman location, new features include decorative mirrors, playful lighting, and upgraded finishes like marble tile and modern seating. A feature wall of frosted words on glass describe Second Cup’s brand attributes in English and Arabic, such as relax, enjoy, fresh, love and barista crafted. The glass wall acts as a low partition separating the counter from the lounge seating of clustered meeting zones. Another new feature is the hand-drawn menuboard. Reminiscent of a chalkboard drawing, the menuboard features whimsical doodles with splashes of reds, greens and blues against a black-and-white background. 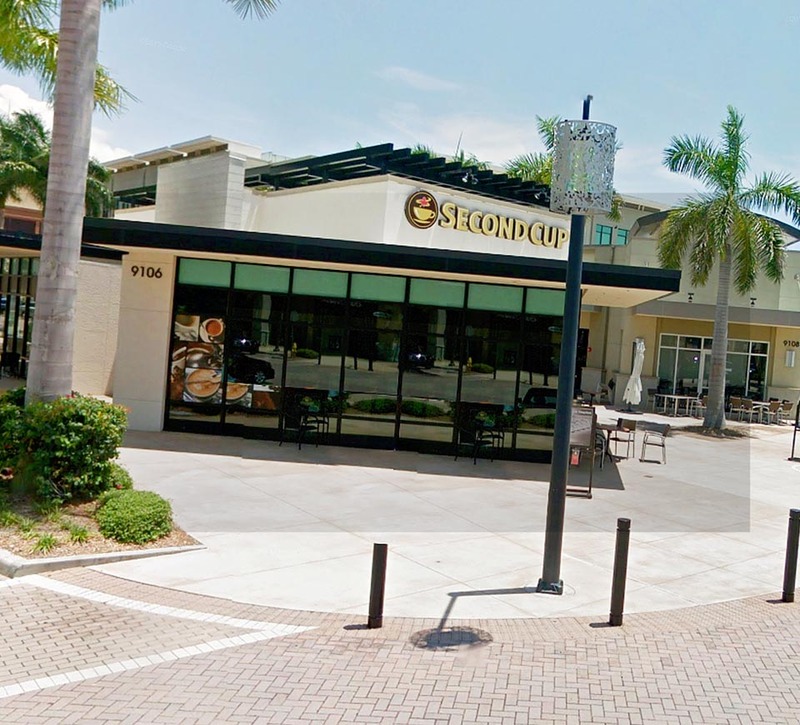 Shikatani Lacroix continues to roll out new Second Cup International locations across the U.S., Middle East, Europe and Asia, with more cafes planned for late 2013 and 2014. 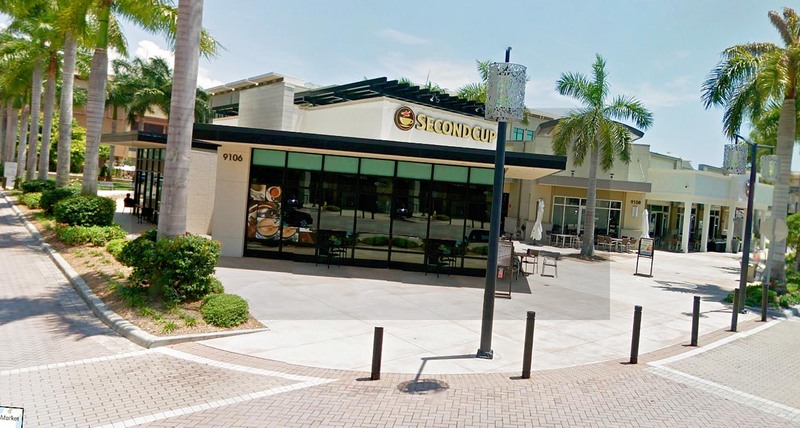 Second Cup is now located in 18 countries.